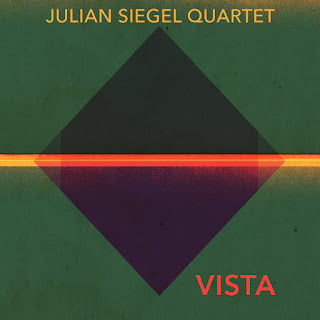 Vista is both more immediate and accessible than some of saxophonist Julian Siegel recordings: there is a seam of bluesiness running through it, a passion that appeals to the heart as week as the head. With the same line up as 2011's Urban Theme Park, he has continued to create exciting, dynamic music with improvisation at its centre. He couldn't do it without the band. Pianist Liam Noble is on top form, though that is so expected to be almost taken for granted. Oli Hayhurst, on bass, keeps everything beautifully balanced. And drummer Gene Calderazzo seems to combine rhythmic drive with a touch of grit, bringing a funky edge to some tunes: a bit of a roughness to some tunes. There is a softer side too, such as the introduction to I Want To Go To Brazil and the slow, melodic ballad Song. (Siegel's titles seem to be deceptively simple: there are Song, Idea, Pastorale and opening track The Opener!) I Want To Go To Brazil then builds into a lively Latin rhythm, a vehicle for Siegel and Noble to solo, driven along by Hayhurst and Calderazzo. The gentle Song features a lovely solo by Hayhurst, over minimal piano accompaniment; Siegel's later tenor solo is deep and meliferous. Bud Powell's Un Poco Loco is another number featuring a Latin beat. Calderazzo's drumming here is anything but stock: whilst Hayhurst keeps the rhythm, Calderazzo inventively and subtly explores his kit. Pastorale seems anything but bucolic at first, a fast and lively workout for Siegel's soprano. Then it gives way to a slower passage with Noble and Siegel improvising together before the main theme comes back with a force, as if the quiet interlude had been storing up some excess energy. The bluesy, funkier pieces include Vista and The Goose, (the name Siegel gives the bass clarinet, although I don't think it features on the tune). Vista has a rocky groove laid down by Hayhurst and Calderazzo, whilst The Goose is softer but equally insistent. 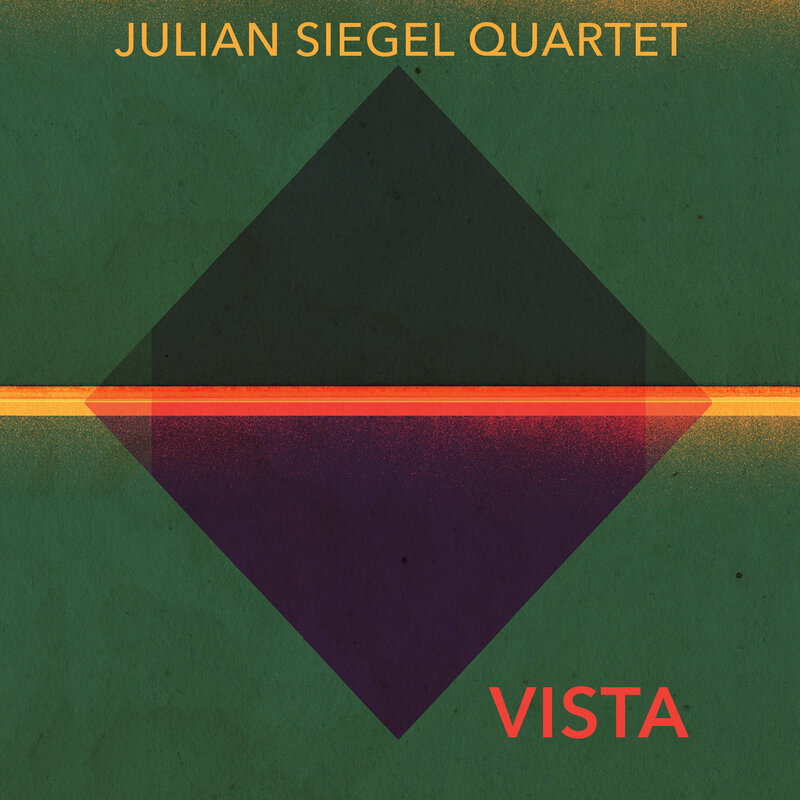 Improvisation is at the core of the album: Siegel's quartet features four musicians who excel at the art, and result is an enjoyable and at times exciting record.